The adventurous, innovative Dutch band The Ex celebrates a five day festival in five main venues all over The Netherlands, simply called The Ex Festival. Not retrospective, but primarily forward-looking and adventurous. Among the many, very different guests invited, are young new bands, improvising legends, musicians and dancers from Ethiopia and a lot more! 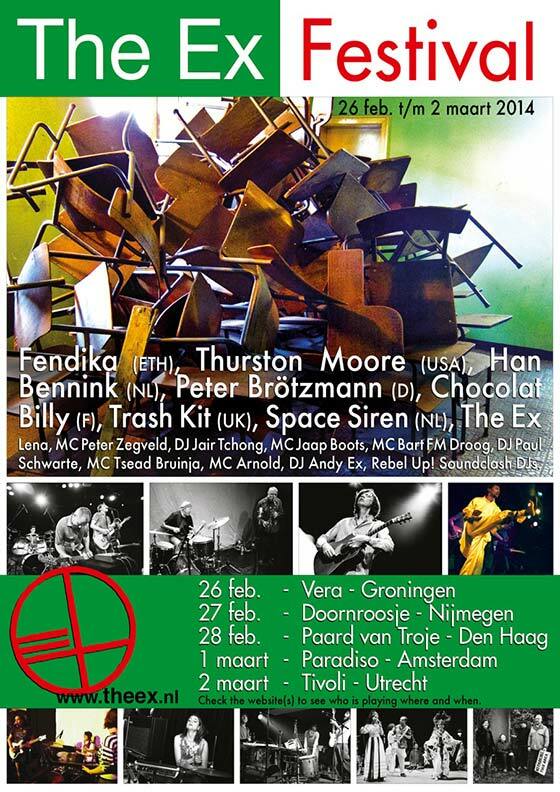 The Ex, Fendika (ETH), Thurston Moore (USA), Han Bennink (NL), Chocolat Billy (F), MC Bart FM Droog, DJ Paul Schwarte. The Ex, Fendika (ETH), Thurston Moore (USA), Han Bennink (NL), Chocolat Billy (F), MC Tsead Bruinja, DJ Andy Ex. 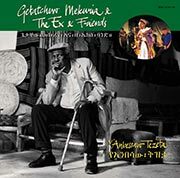 The Ex, Fendika (ETH), Thurston Moore (USA), Han Bennink + Peter Brotzmann (NL/D), Chocolat Billy (F), Trash Kit (UK), Space Siren (NL), MC Jaap Boots, DJ Andy Ex. The Ex, Fendika (ETH), Thurston Moore (USA), Han Bennink + Peter Brotzmann (NL/D), Chocolat Billy (F), Trash Kit (UK), Space Siren (NL), Lena (NL), MC Peter Zegveld, DJ Jair Tchong. The Ex, Fendika (ETH), Thurston Moore (USA), Han Bennink + Peter Brotzmann (NL/D), Chocolat Billy (F), Space Siren (NL), Trash Kit (UK), MC Arnold, Rebel Up! Soundclash DJs. 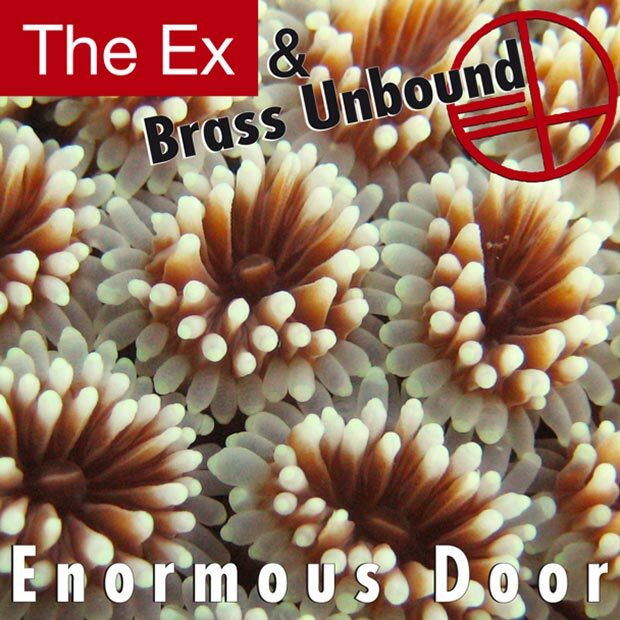 “Enormous Door” (CD/LP) by The Ex + Brass Unbound will be released on Ex Records on 29 April.